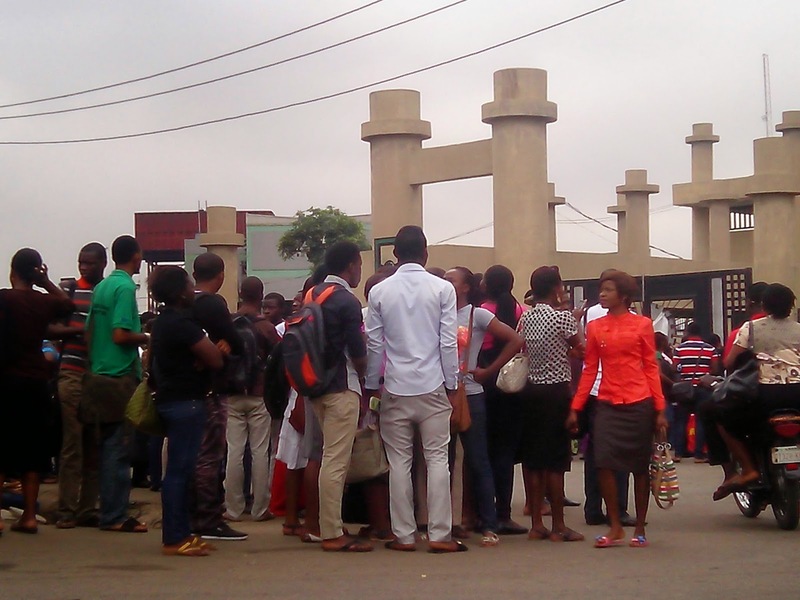 ABUJA — ACADEMIC Staff Union of Polytechnics, ASUP, weekend, threatened to embark on indefinite strike from Wednesday if the Federal Government failed to attend to all pending issues raised in its ultimatum. According to Vanguard ASUP had on February 11, issued a two-week strike notice to the Federal Government to implement the agreement it reachedwith the union over four years ago, or it would compel members to down tools. Recall that the lecturers suspended an almost one year strike last year, following promises made by Education Minister, Ibrahim Shekarau, but the union said none of the items on their list of demands had been settled. Addressing journalists after its National Executive Council, NEC, meeting in Abuja, President of ASUP, Comrade Chibuzor Asomugha, also demanded the immediate dissolution of Governing Councils of Federal Polytechnic, Oko, in Anambra State and that of Ado Ekiti in Ekiti State for allegedly creating avoidable problems in their institutions. Some of the demands of ASUP which government had refused to attend to, according to Dr. Asomugha, include the continued discrimination against polytechnic graduates, both in the public service and the labour market in Nigeria and the non-release of white paper on visitation to federal polytechnics. The non-implementation of CONTISS 15 migration for the lower cadres and its arrears as from 2009 when salary structure was approved, the non-establishment of a National Polytechnic Commission, NPC, and the “wrongful recognition” of the National Board for Technical Education, NBTE, as the regulatory body for polytechnics. The lecturers also want more funding for polytechnics, appointment of competent people into governing councils and adequate funding of state polytechnics by their various owners.